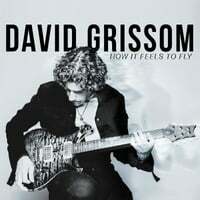 David Grissom | David Grissom: Austin,TX guitarist and songwriter | Blog : Guitar workshop in New York! Guitar workshop in New York! I'll Be teaching a workshop with Jeff McErlain April 9th........All day!